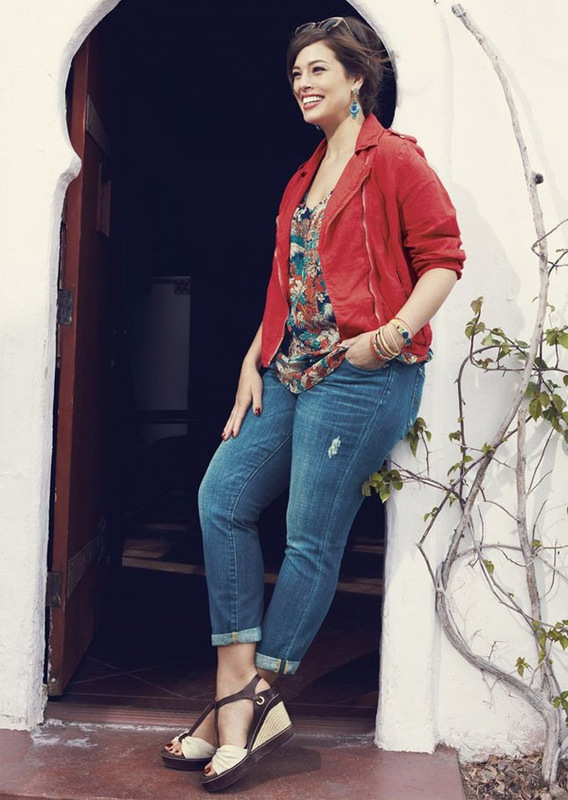 Have you ever heard someone say, “wow, you look great for your age!”or perhaps something like, “She looks really good for a big woman”? The intention of the compliment may be positive, but it is a backhanded compliment, nevertheless. How about simply, “you look great!”? 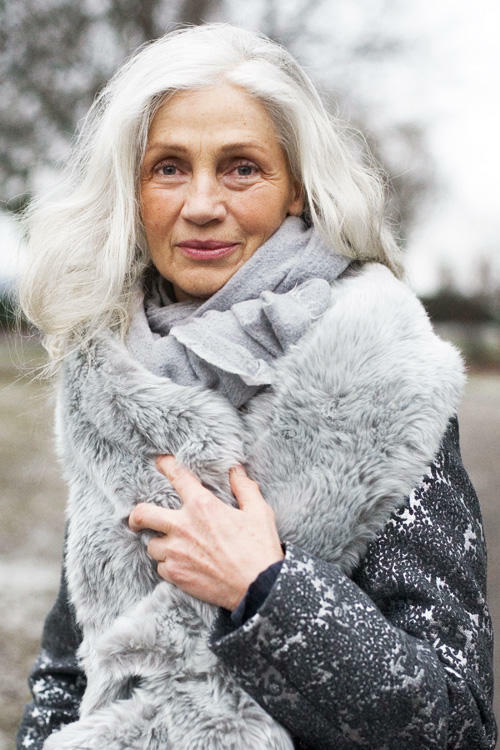 A few weeks ago, I met an 82 year old woman who looked polished, stylish and current. She didn’t look like she was trying to be trendy or trying to look younger than she is. Her clothes weren’t designer labels. She was just simply and smartly dressed. I was quite taken by her charisma and her self-presentation. She has a strong sense of who she is and a well-developed style. Thinking back, I know this woman has a personal style that is ageless. We can all look good for exactly who we are, not just look good for our size or look good for our age. Style is ageless and size-less. 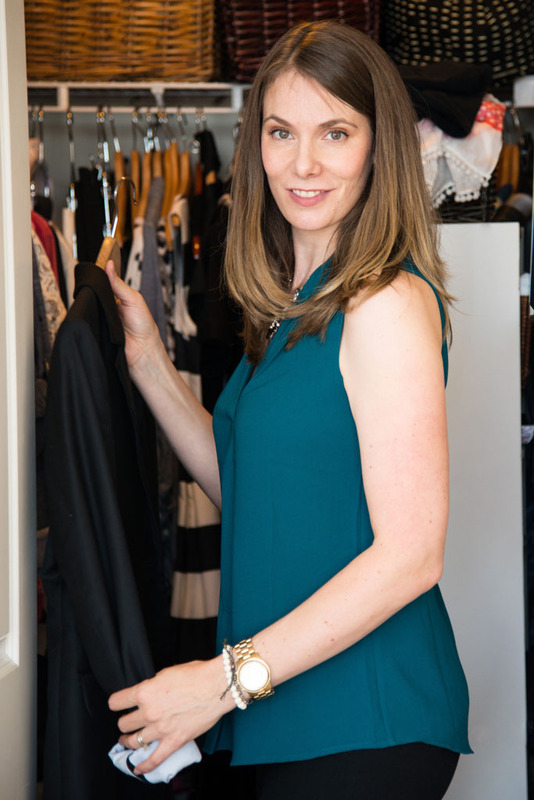 In fact, style is all about representing yourself by thoughtfully dressing in things you feel good in. Dress your self with intention. 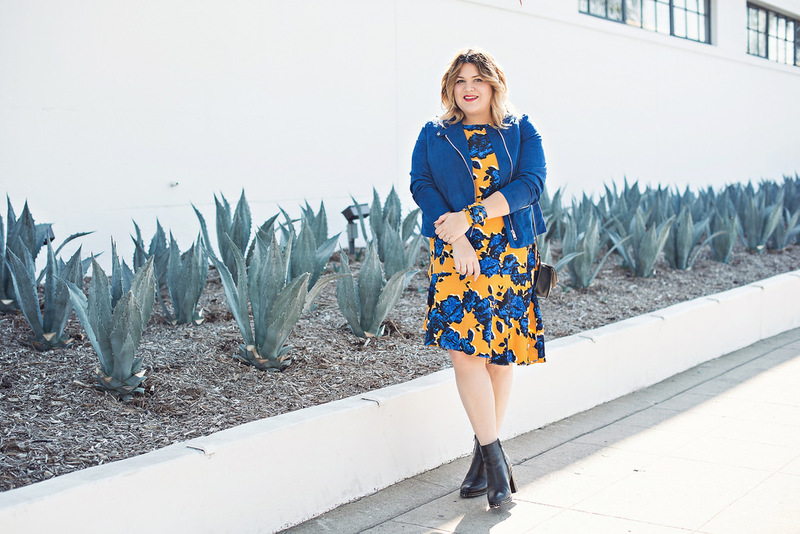 Why not bring yourself joy in the pursuit of dressing? Why not indulge in The Joy of Style? 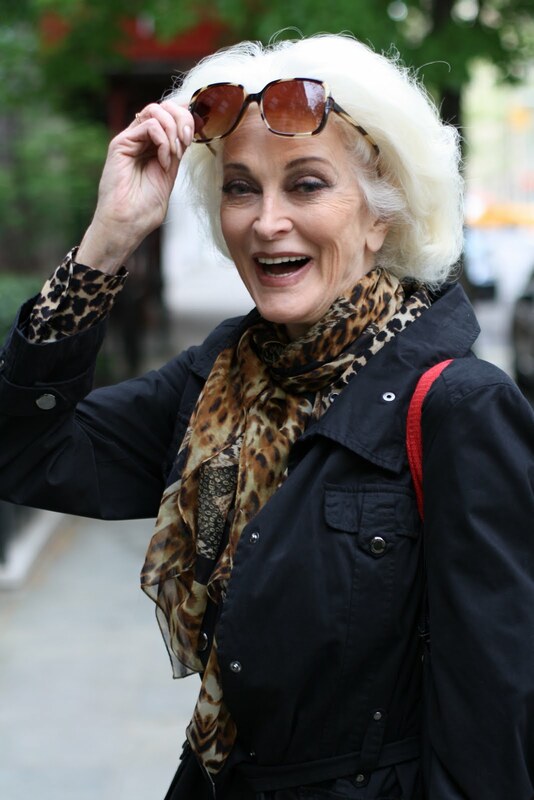 Carmen Dell’Orefice, Model/Actress – “I’m not giving in to anyone else’s idea of how I ought to feel and look at 70”. Young or young-at-heart. Size 2 or 22. We can help you reach your style-potential. Contact The Joy of Style today. 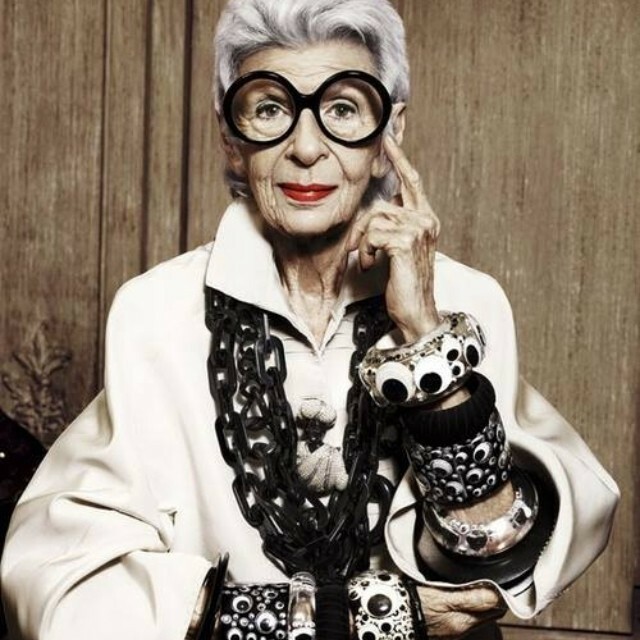 Ageless Style is not about looking younger, it s about looking fabulous, no matter what you re age.